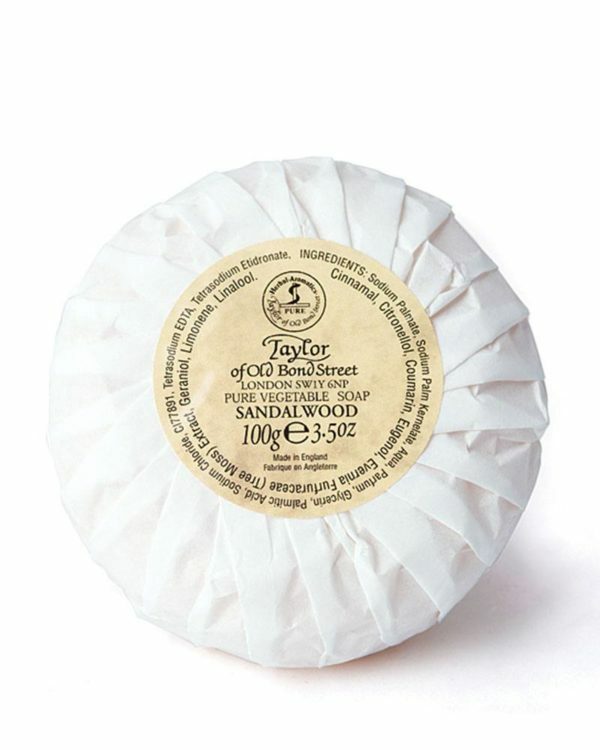 The natural hand soap stands out for its intense scent of sandalwood and develops a rich and creamy foam. Due to its rounded-off form it lays easily in the hand and is unique for its longevity. 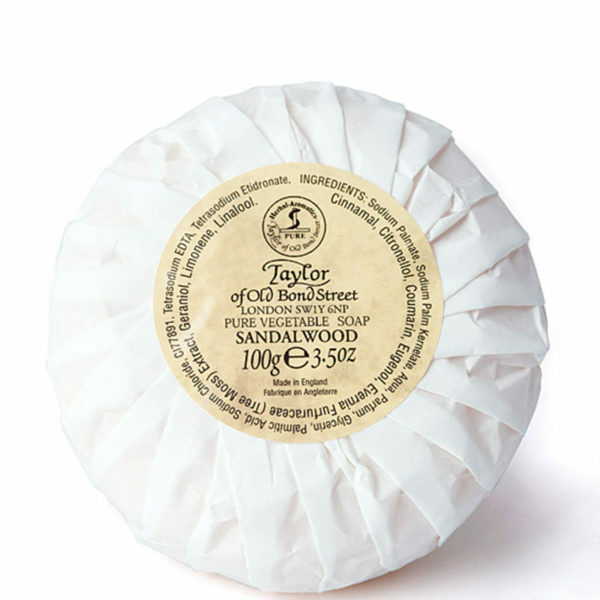 The triple-grounded soap on a plant-base cleanses hands thoroughly and keeps the skin in balance due to its high-quality ingredients. For all skin types and for the daily use. Wet the soap between your hands and rub until the well-scented foam starts to become visible. To enjoy the soap as long as possible, we recommend drying off the soap after each usage and letting it dry at a well-aired place.